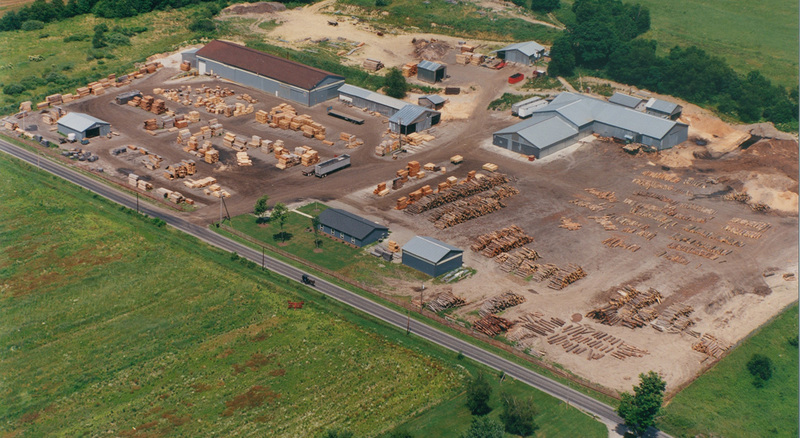 Trumbull Forest Products Specializes in customer designed skids for steel coil and steel sheet. 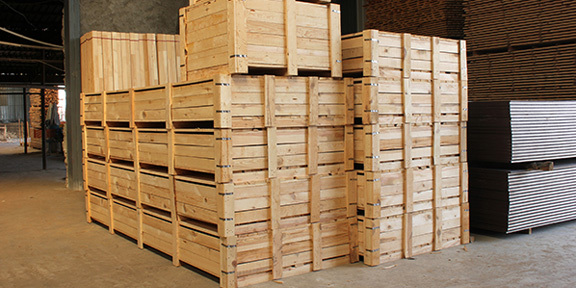 Trumbull Forest Products is a manufacturer of custom wood packaging and crating for virtually any sized cargo being shipped domestically or internationally. 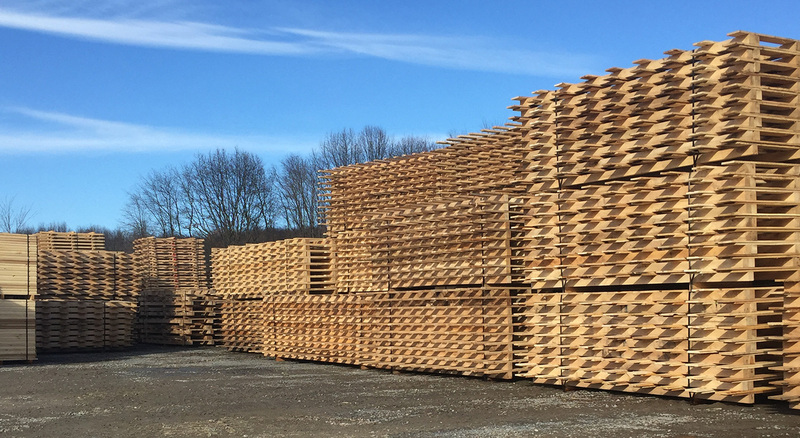 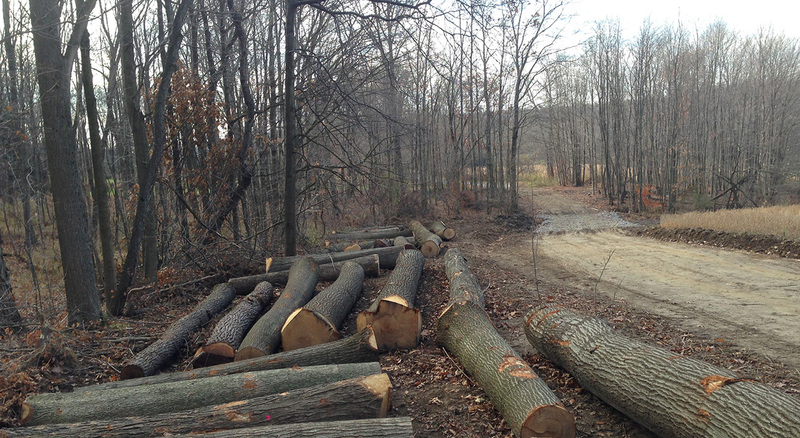 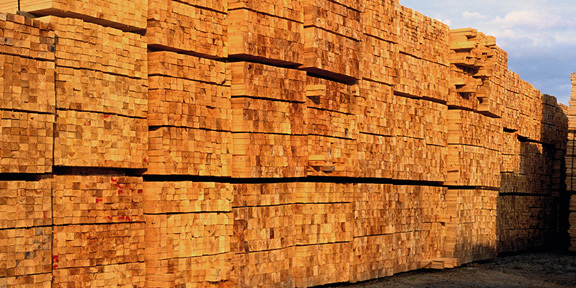 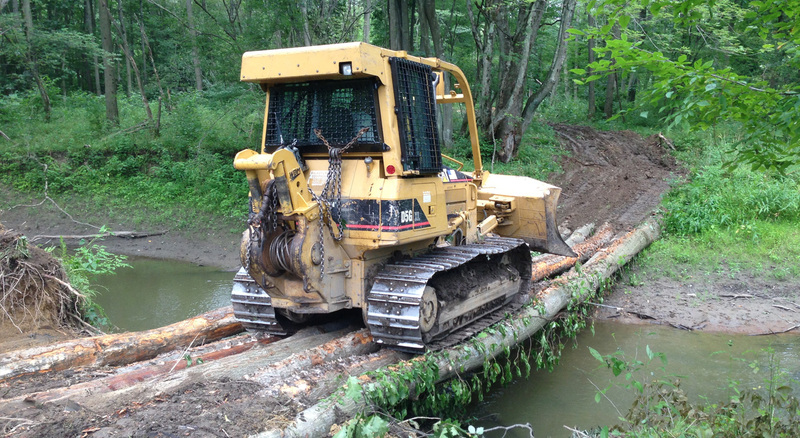 Trumbull Forest Products carries an inventory of over 1,000,000 board feet at our facility. 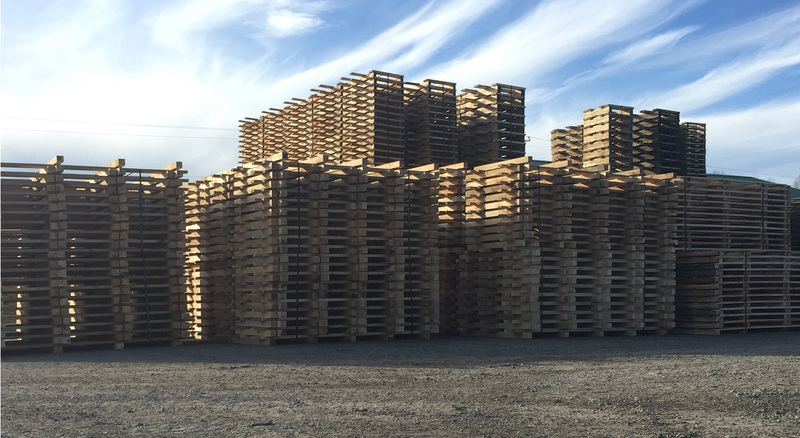 Contact one of our representatives for more information on our custom wood skids and pallets that can be made specifically for your company’s needs.